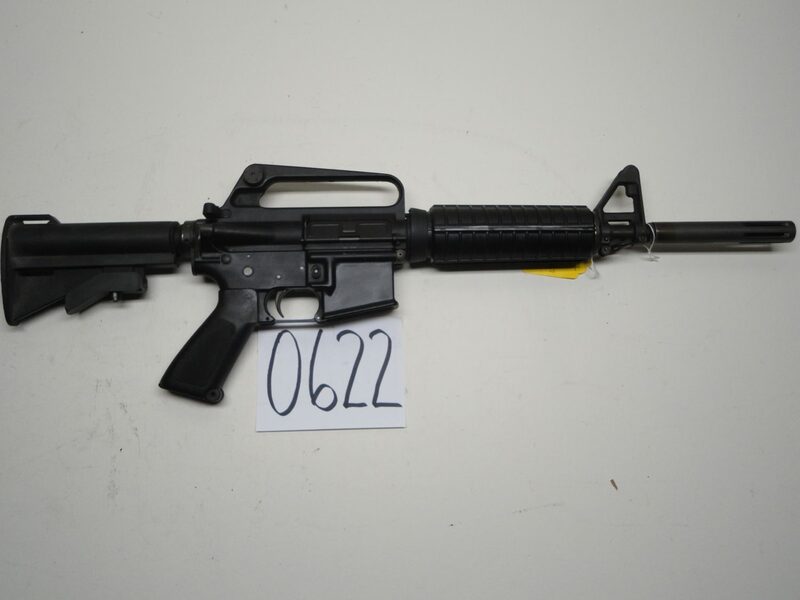 Frankford Arsenal/Olympic M16 in Excellent condition. 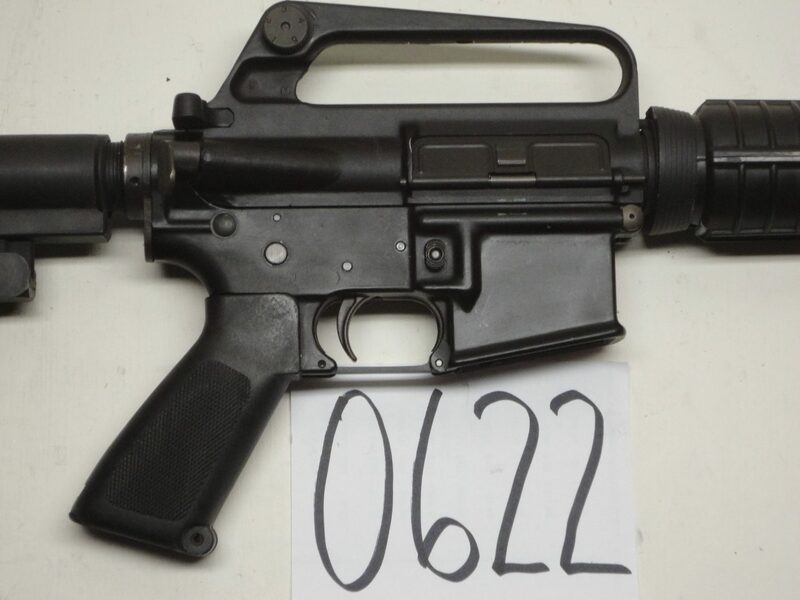 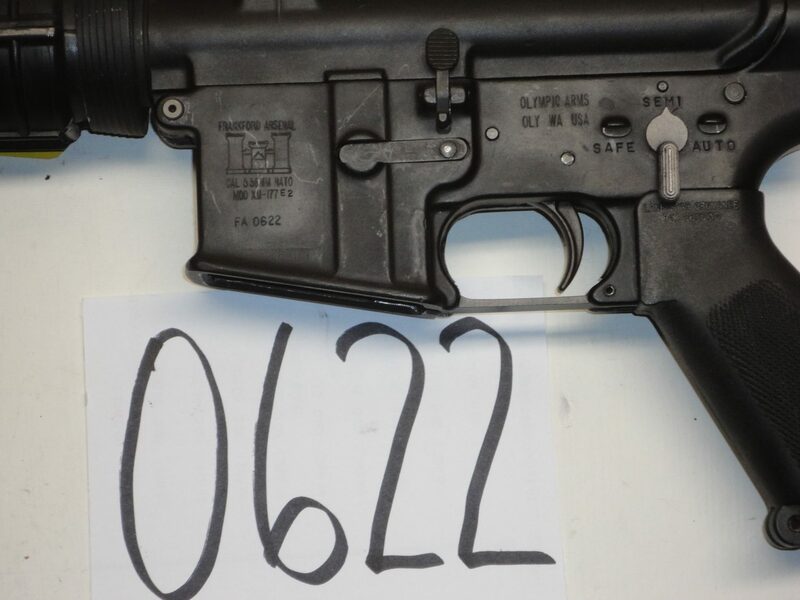 This is stamped XM177 and has the features of the Vietnam era Colt XM177 with moderator flash hider. 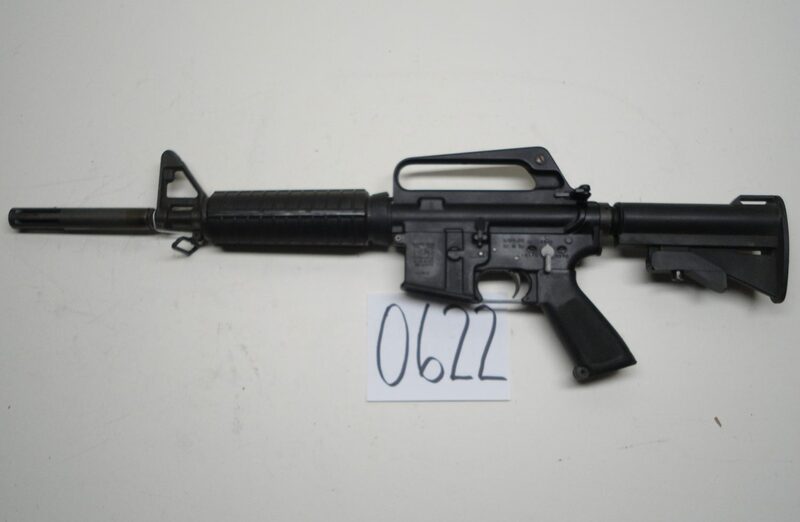 Has 10.5" barrel and 5.5" flash hider.